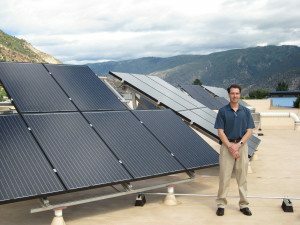 Taitem Engineering is a member of Amicus Solar Cooperative, a cooperative of the finest independent solar companies across the United States. Each month Amicus members share experiences on various solar topics. For December, we asked Amicus members about solar financing options for business owners who want to invest in solar but might not want to pay all of the costs up-front. 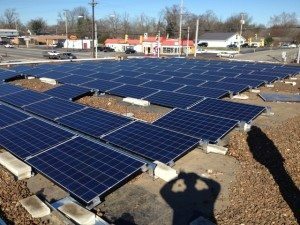 How are business owners financing their solar projects and what are the benefits? ReVision Energy has had the pleasure of working with local businesses to install solar since the early 2000s, such as at theMaple Hill Farm in Hallowell which sports a 15kw solar electric array and large solar thermal array, the largest such systems in the state at the time they were installed. Since then, we’ve seen increasing interest in solar for businesses as costs have continued to drop and business owners recognize the value of locking in a fixed electric rate and reducing their businesses’ carbon impact. It might seem counter-intuitive that a capital investment in a large, long-term energy project would immediately generate cash flow but that’s the beauty of how PACE is structured. The Energize NY team works with contractors and building owners to put together a financing package based on documented energy savings and/or generation and the needs of the business. NYSERDA incentives, utility rebates, federal and state tax credits — all are leveraged in the plan. Sometimes PACE can even make sense for a renewable energy Power Purchase Agreement, where equipment is leased rather than purchased. 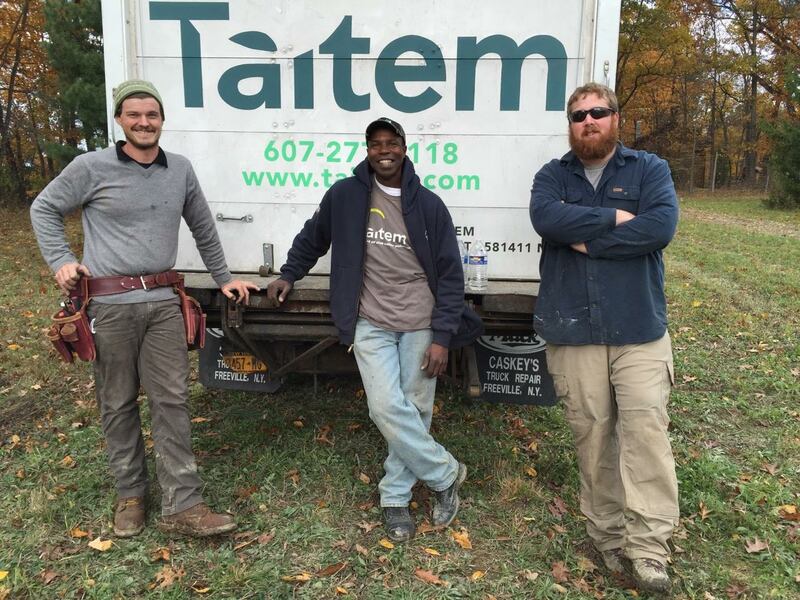 Taitem Engineering, in Tompkins County NY, is delighted to be on the forefront of the clean energy movement and helping to introduce PACE to clients, colleagues and project developers as an enabling financing tool. Energize NY, Tompkins County and the City of Ithaca will host a PACE launch event on Jan. 7 2015. For more local info contact: EnergizeNY@tompkins-co.org. Edward Bailey, a PV installer here at Taitem, was recently featured in a news segment on The Writer’s Bloc for WENY TV that highlights the benefits of the Cornell Prison Education Program. Check out the news coverage in the links below. Aside from Ed crushing it, it’s wonderful to see all of our crew on site working together and the Taitem logo in the spotlight.